This establishment was built in 2008 and is set in modern, comfortable surroundings. The hotel comprises a 61 guest rooms and is equipped with a range of services, including a lobby with 24-hour reception and a large area where guests can relax. On-site facilities include lift access and disabled access. 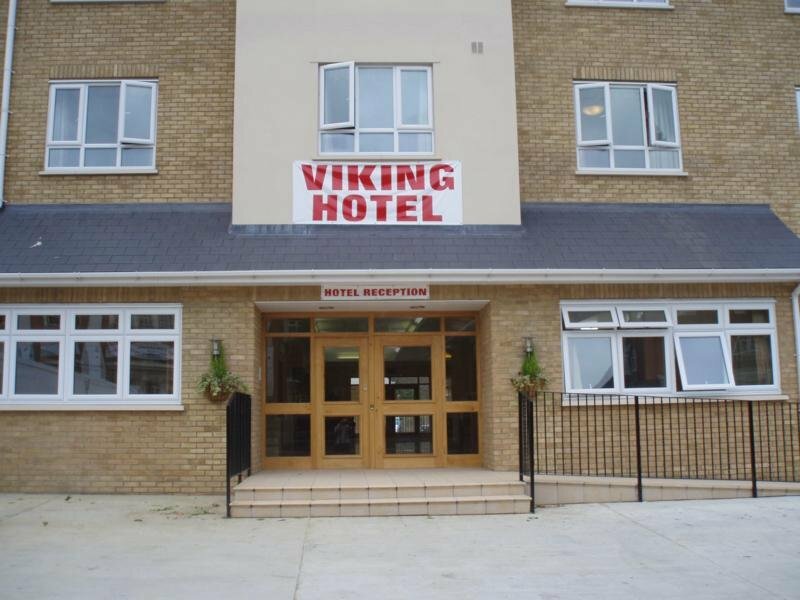 There is also a car parking which guests can use free of charge (subject to availability).This hotel's non-smoking guest rooms come equipped with an en suite shower or bathroom, central heating, television, hairdryer, tea and coffee making facilities and a direct dial telephone. Double beds also feature.